Tonata is active and looking for your help. There are numerous ways you can be involved with us. From donating, volunteering, internships and to sharing your experience with us, or to financially contributing, our work is fuelled by your support. TONATA aims at providing and maintaining a network of support groups and advocate for people living with and affected by HIV and AIDS. The HR Officer will be based at TONATA PLHIV Network Head office at Ongwendiva and shall be reporting to the Finance & Admin Manager The incumbent will be responsible for overall HR responsibilities of the organization with a staff complement of 38 team members in for districts. We are looking for a skilled HR Officer who will recruit, support and develop talent through developing policies and managing procedures. The incumbent will further be responsible for adhoc administrative tasks will be required to contribute towards making the organisation a better place to work for all employees. If you are passionate about HR and highly efficient, give us a chance to meet you. We expect you to have knowledge of various HR functions. We want to see a committed and approachable individual and be impressed with your character and skills. Please note that only shortlisted candidates will be contacted. Kindly submit copies of relevant documents, no documents will be returned upon submission. Under the guidance and direct supervision of Deputy Chief of Party, the Communication and Advocacy Officer support the formulation and implementation of the communication and advocacy strategies to increase the standing and awareness of TONATA PLHIV NETWORK, with partners, the media and the public. The communication and advocacy officer promotes a community adherence support groups ART refill approach. S/he will be responsible for planning and communication related support in the efficient and effective execution of Community Based HIV Treatment Services Project activities. In carrying out her/his responsibilities, s/he will develop a strong communication tool and provide necessary information among all the stakeholders. S/he will advocacy and promote the work of TONATA PLHIV NETWORK in Namibia and will also closely with project team and CASG program cluster, government such as MOHSS and other civil society organisations. The ideal candidate should have a proven track record of success in the communication sector or related fields, as well as excellent written and verbal communication skills. Preference will be given to those who also have experience and skills organisational branding and community projects. The Community Based ART Nurse will be seconded to the Ministry of Health and Social Services and will be responsible for the coordination of all clinical aspects related to the Community HIV Treatment Services (CASG) project. 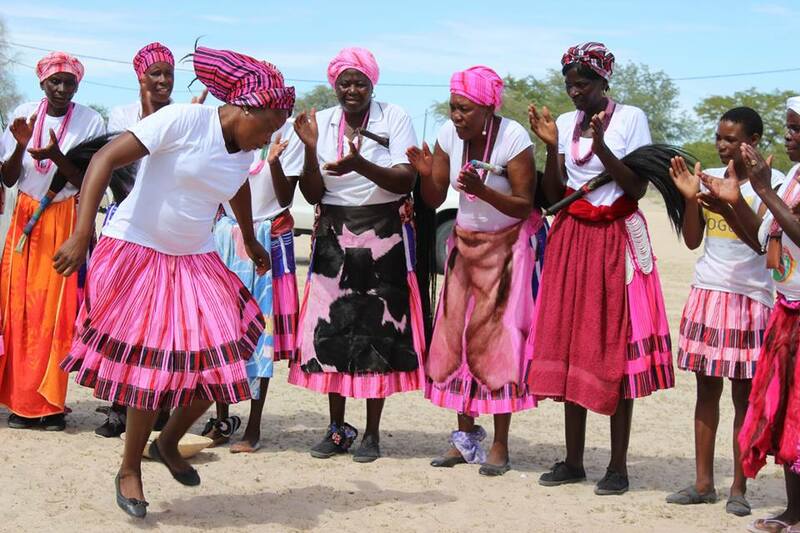 Community Based ART Nurse is expected to Collaborate closely with other stakeholders such as the MoHSS, Project Hope Namibia and IntraHealth in the implementation of CASG and nutrition assessment and ensure establishment of linkage between health extension workers and CASG Promoters patients. Tonata welcomes volunteers to be part of its dynamic and energetic team. Usually, Tonata engages students from various Colleges and Universities (locally) in various field of studies. To become a volunteer at Tonata, please submit your Expression Of Interest letter, your CV and other relevant documents. See our contact details on each page of this website. Remember, our work starts locally so it's often best to begin by learning more about your region or constituency.